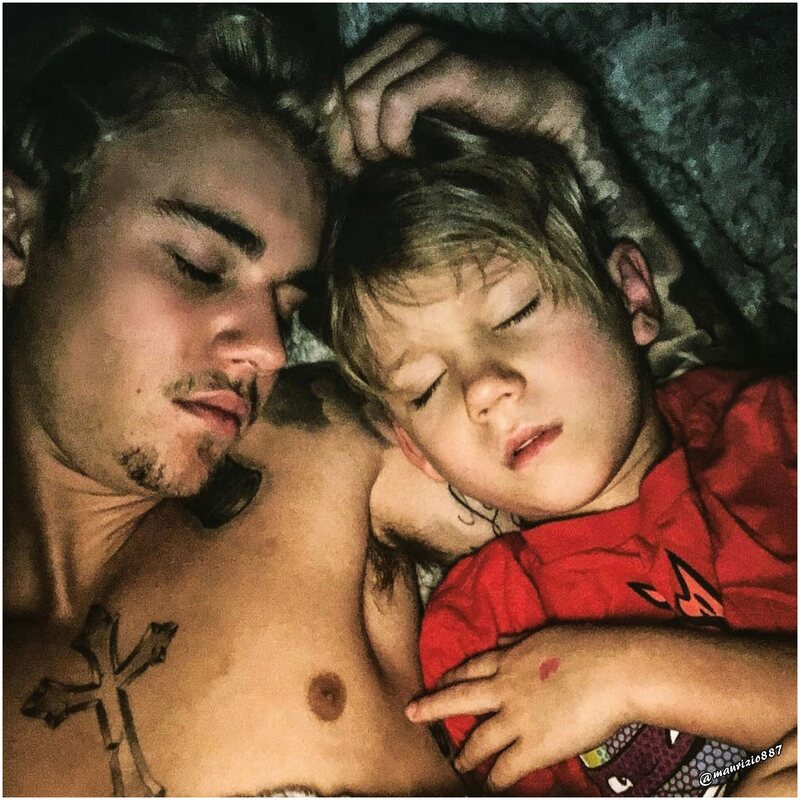 justin bieber & jaxon bieber,2016. justin bieber & jaxon bieber,2016. HD Wallpaper and background images in the 贾斯汀·比伯 club tagged: justin bieber purpose world tour purpose mycalvins hot hair shirtless officialfahlo fahlo beliebers photoshoot shotsme fashion 2016. This 贾斯汀·比伯 photo might contain 皮肤, 肤色, 裸色, 偏下体, 暗示裸体, skintone, 部分裸体, 隐含的裸露, 部分下体, 隐含的裸体, 肖像, 爆头, 特写镜头, 特写, and 爆头特写.